*Note to self* If you get the chance to take a koala bear selfie, don't miss it! 5. 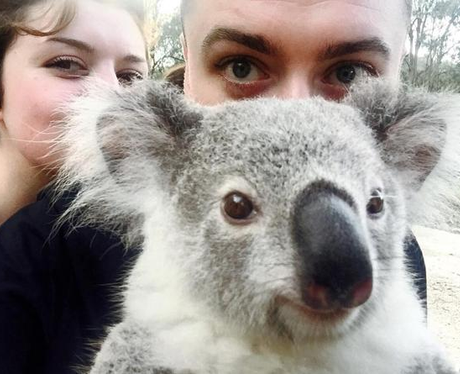 *Note to self* If you get the chance to take a koala bear selfie, don't miss it!